EIF is working with Chad to incorporate trade into its national development plans, and trade has been integrated into the sector strategies for agriculture, livestock, food security, transport and tourism. Considering its importance for the country's poorest citizens and its trade potential, targeted support for the gum arabic sector offered skills training, help forming cooperatives and more. Since 2011, EIF worked to develop and strengthen human, commercial and institutional capacities of the Ministry of Trade and Industry in order to facilitate the formulation and effective implementation of trade development programmes and policies. Activities until 2019 will focus on enhancing institutional abilities and meeting the needs of stakeholders, especially the private sector, and strengthening existing private-public dialogue frameworks. Additional efforts are aimed at improving private sector structures, particularly female umbrella organizations and grassroots actors. 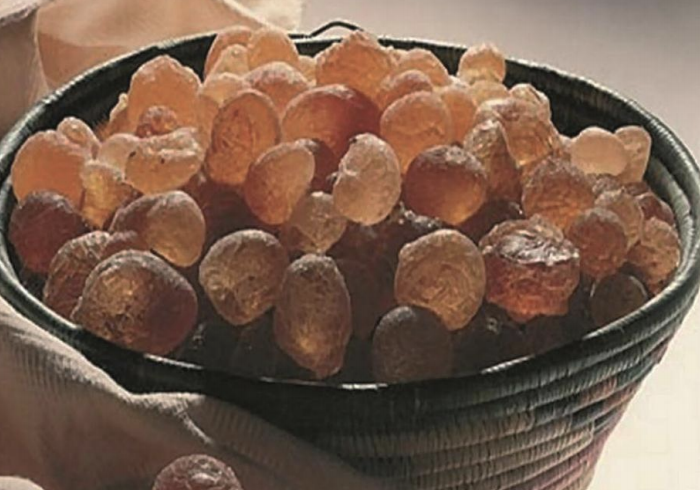 EIF supported the diversification of the Chadian economy by strengthening the country’s gum arabic sector through addressing different points from production to export. Over 3,800 pieces of material for gum arabic production distributed in four regions by SOS Sahel International. 371 “producteurs relais” trained in gum arabic bleeding techniques. Established gum arabic industry organizations, and women are represented at various levels (e.g., groups, federations and unions). A design brief was prepared and a location selected to establish a gum arabic commercial centre in N’Djamena.